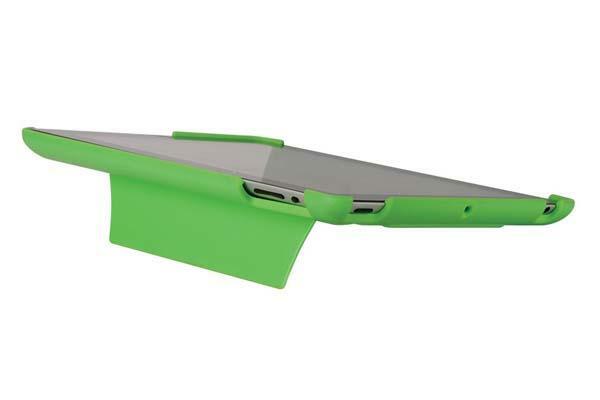 Need a versatile protective case to protect your iPad and hold it for handsfree entertaining? 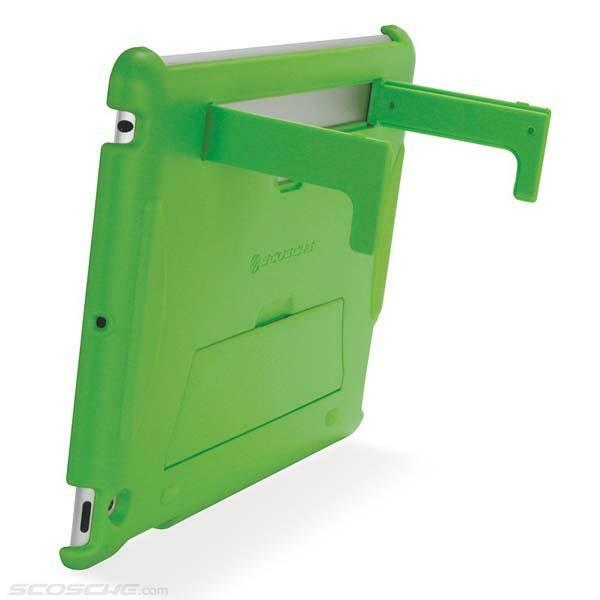 Take a look at Scosche’s kickFIT, the iPad case may be able to meet your requirements. 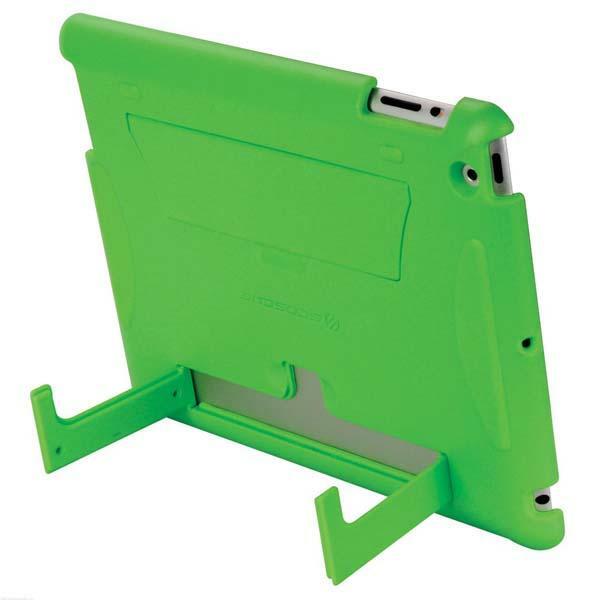 The kickFIT is a multi functional protective case designed for iPad 4, iPad 3 and iPad 2. As we can see from the images, the iPad case features ultra slim design, and is made of shatterproof polycarbonate material in order to protect your iPad from bumps and scratches, moreover, the iPad case also features two integrated iPad stands to hold your iPad in landscape viewing mode for entertaining or offer you a lower angle for typing. Apart from that, the open design allows you access to all connections and controls. The kickFIT iPad case is available in 4 colors, each one is priced at $59.99 USD. If you’re interested, jump to Scosche official site for more details. Additionally, also don’t miss other nice options via “iPad case” tag.